Kyle Noke walked out with a gas mask on at UFC 127. 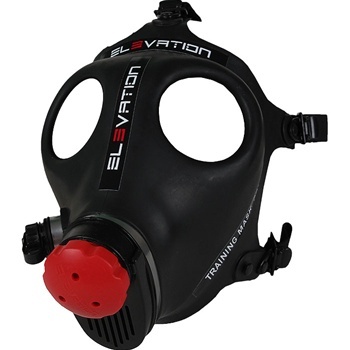 It’s nothing other than the Elevation Altitude Training Mask! 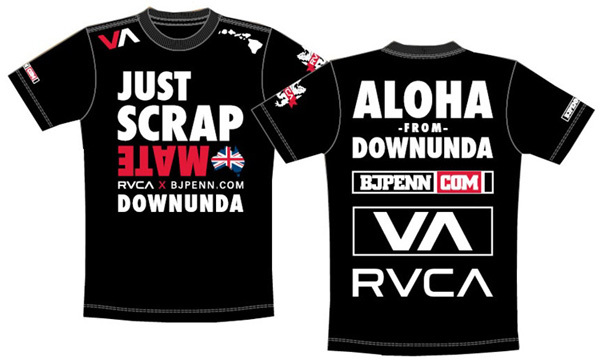 Be like BJ Penn’s cornermen at UFC 127 with the new RVCA BJ Penn Aloha Mate UFC 127 Cornerman T-Shirt! 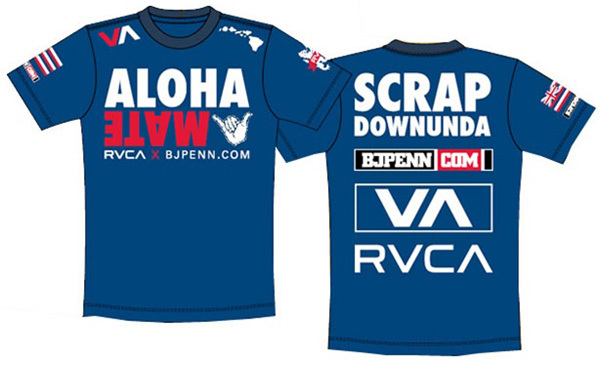 The RVCA BJ Penn Just Scrap UFC 127 Walkout T-Shirt is here! 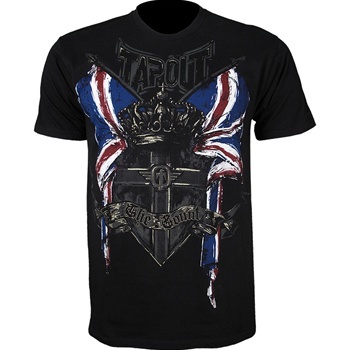 Have a look at the brand new TapouT Michael Bisping UFC 127 Walkout Shirt!